There will undoubtedly be times when you need to crop the video to delete unnecessary information and draw your viewers’ attention to the most important elements. Your video will look much better if you crop black bars from the sides or remove background that doesn’t contribute anything to the finished product. HD Video Converter Factory Pro provides the most effective solution to crop a video. With just a few clicks, you can finish the task perfectly. 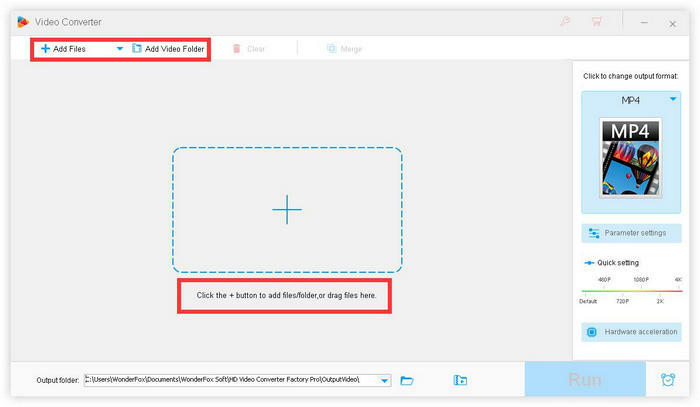 Download and launch this video editor first. 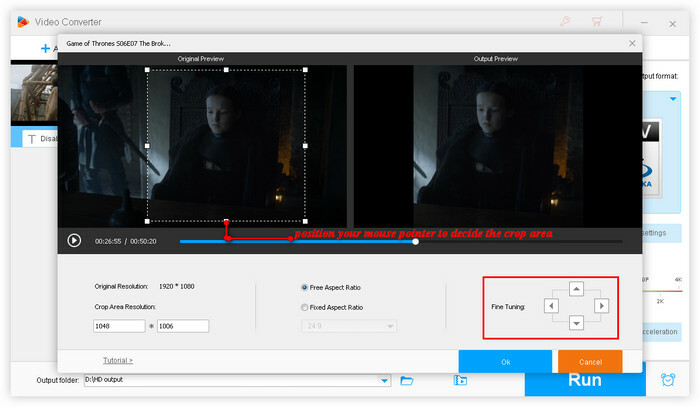 Click “Add Files” to load the video file you want to crop into the video editor. You can also download online video file. Hit the “Crop” button and then you’ll see the crop video interface. Set the crop area size by dragging the boarders and then position your mouse pointer to move the crop area. Tip: You are also allowed to do more. Flip the video image vertically or horizontally. Yes, it’s very simple! Click “OK” to save the changes. Or if you don’t be very satisfied with the changes, you are able to reset all the settings and start again. After clicking “OK”, you’ll return to the main interface. See what happened? The “Crop” button has been shadowed. Hit “Run” to start to crop video. Note: Actually all the changes are directly showed on the crop interface. You can clearly compare the original video and the cropped video. If you still have any question, please feel free to contact us: support@videoconverterfactory.com Or ask us via Facebook & Twitter to get a fast response. "I have trialed this HD video converter and was so impressed by the fast converting speed and high quality output. 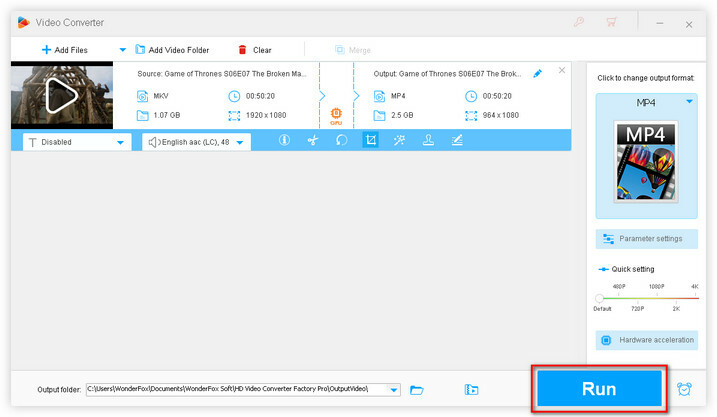 I have been looking a long time for a product with this amount of functionality and simplicity, this HD video converter is just the one I need."